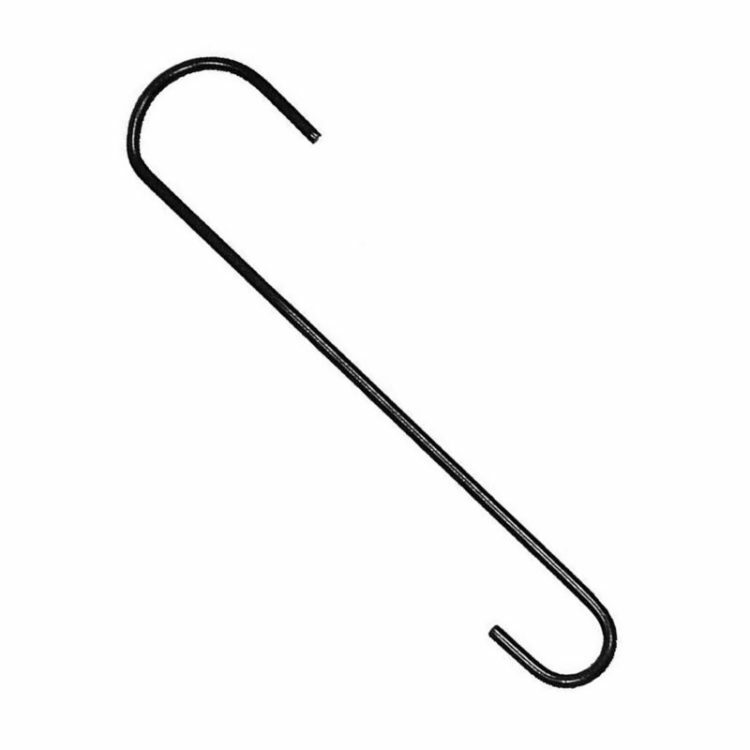 The Stokes Select 36 in. 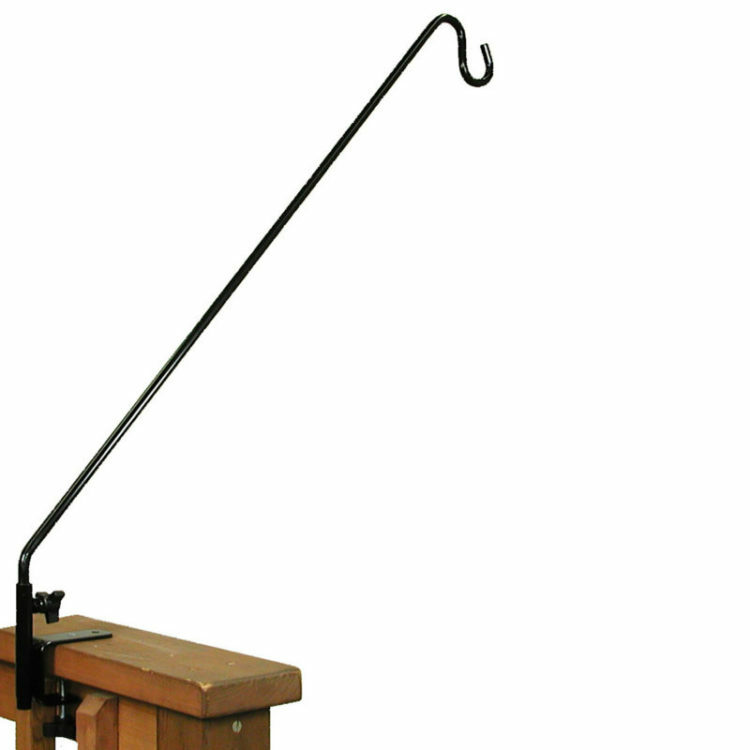 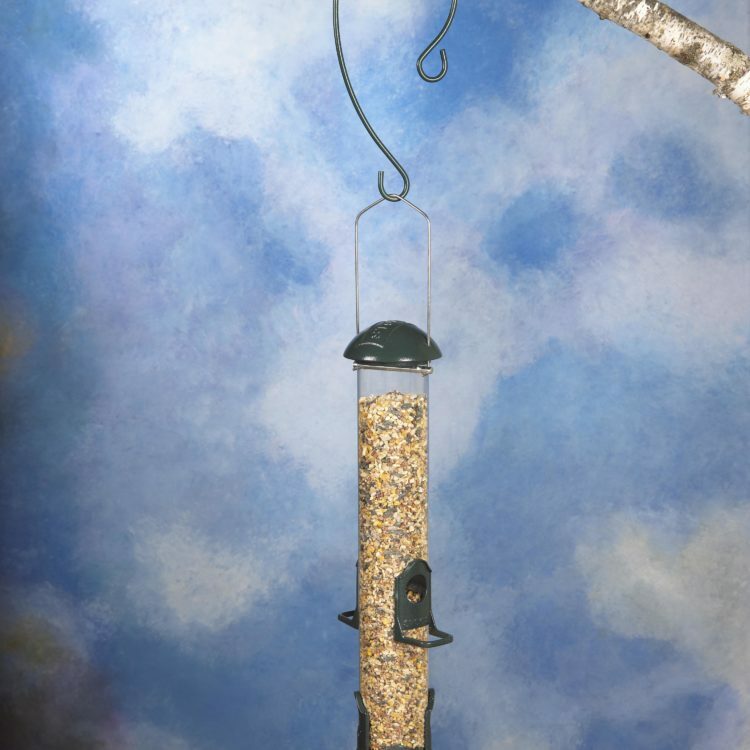 Bird Feeder Chain is the perfect way to hang bird feeders, chimes, and outdoor décor from hard-to-access branches. 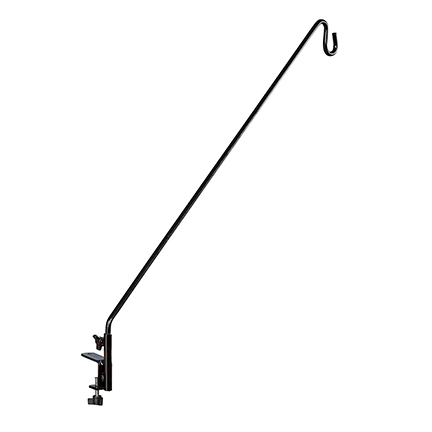 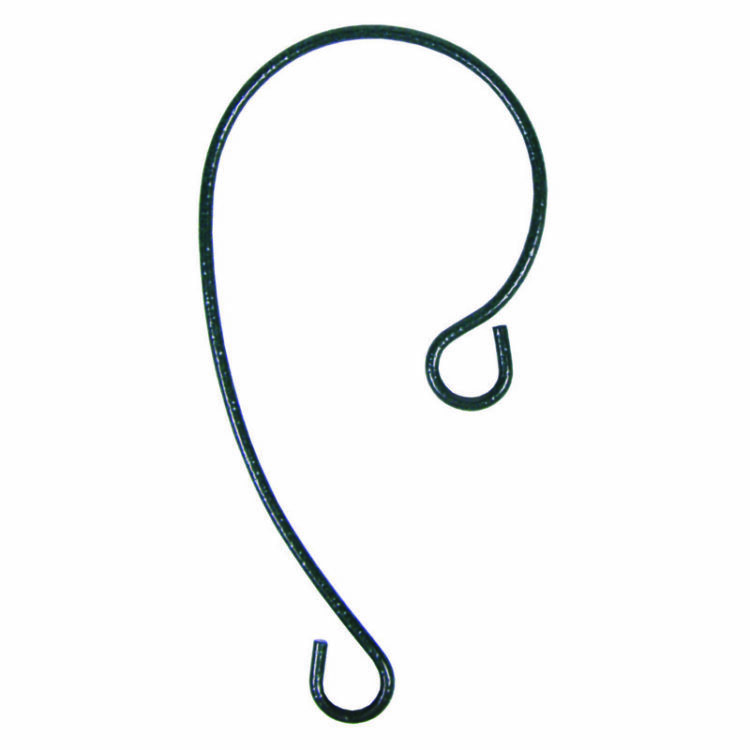 The clip attaches to the chain, locking your loop in place for secure installation. 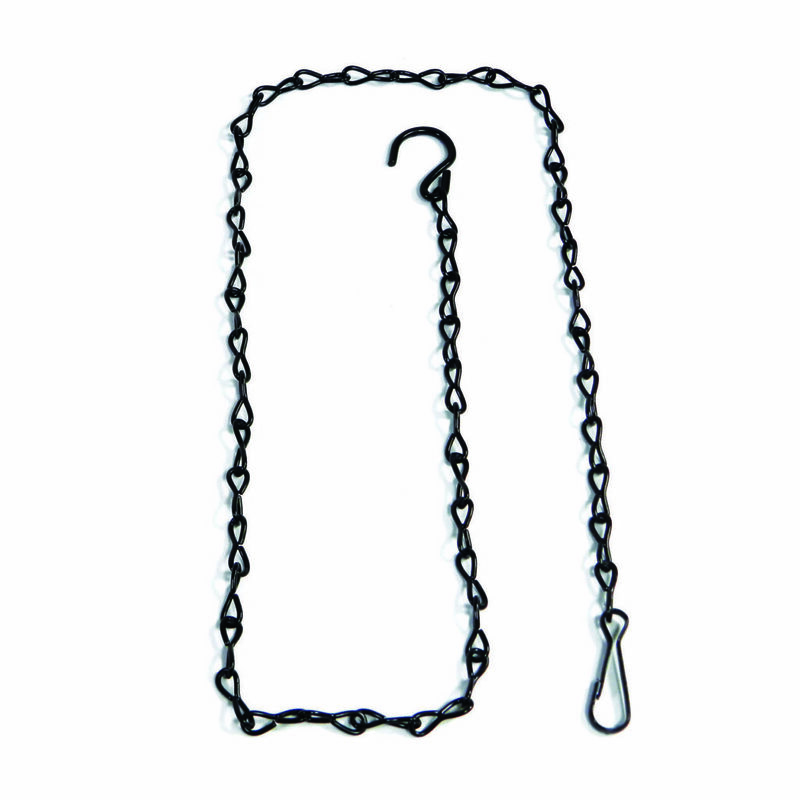 The heavy-duty steel chain is coated in a weather-resistant black finish, combining strength & style for a convenient bird feeder hanging solution.